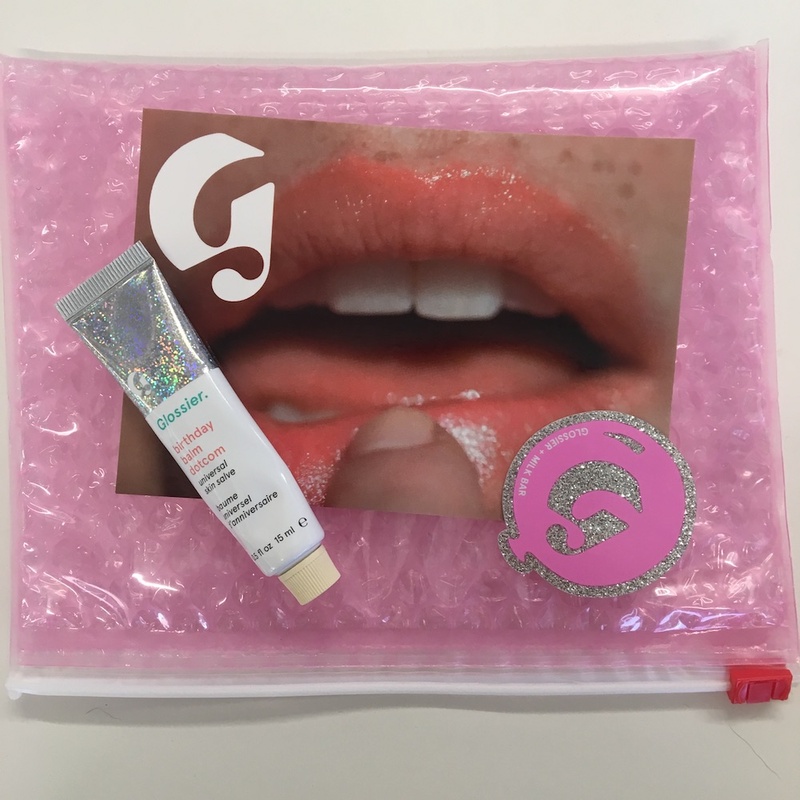 When Glossier comes out with a new product, it sends people into a frenzy. 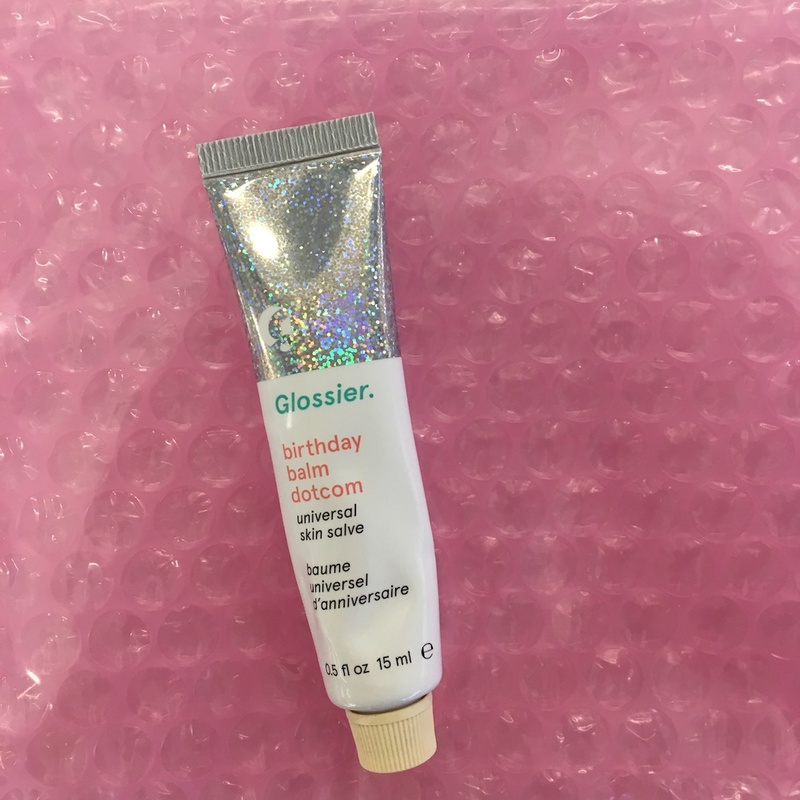 And now that the cult-fave brand is in a festive mood, we’re freaking out over Glossier’s new birthday-edition Balm DotCom. Yes, you read that right! The brand is coming out with a new version of their wildly popular lip product, and that’s not even the best part. The packaging is a glitter lover’s dream and it smells oh, so sweet. The beauty brand teamed up with the award-winning bakery Milk Bar — and together they whipped up the most delicious Balm DotCom product you could imagine. 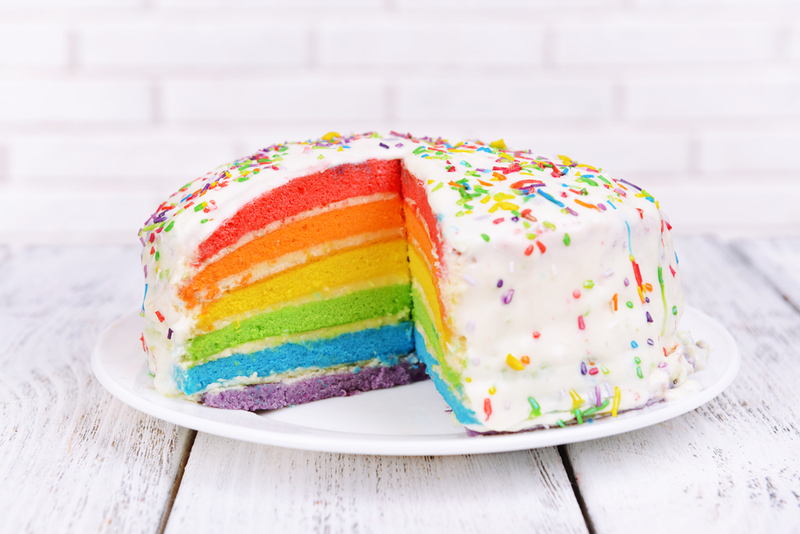 The new flavor of the cult-favorite lip balm is inspired by Milk’s famous birthday cake. Even if it isn’t your birthday, this is something to celebrate! 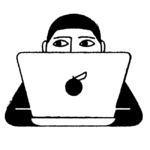 While we don’t have too many details just yet, like a launch date or the price point, it looks like Glossier plans on dropping it soon. At least that’s the impression we get from their Instagram teasers. We’re crossing our fingers the birthday edition is in the same price range as the rest of the Balm DotCom shades, which are $12 each. And for a product that has shimmery, holographic packaging, you bet your bottom dollar that the lip balm gives off subtle hints of glitter. Here’s to rocking shimmery lips, the Glossier way! Keep your eyes peeled on their social media accounts, and if this is something that strikes your fancy, be sure to sign up for updates. You wouldn’t wanna miss out on this adorable product!